We hear congratulations are in order. We can do better than that. This feature available on: Golf, Golf GTI, Golf R, Golf SportWagen, Jetta, Touareg, Passat, CC, Beetle, Beetle Convertible, e-Golf, Golf Alltrack, Atlas. It's designed to help you buy or lease a new Volkswagen, so you can have even more to celebrate. 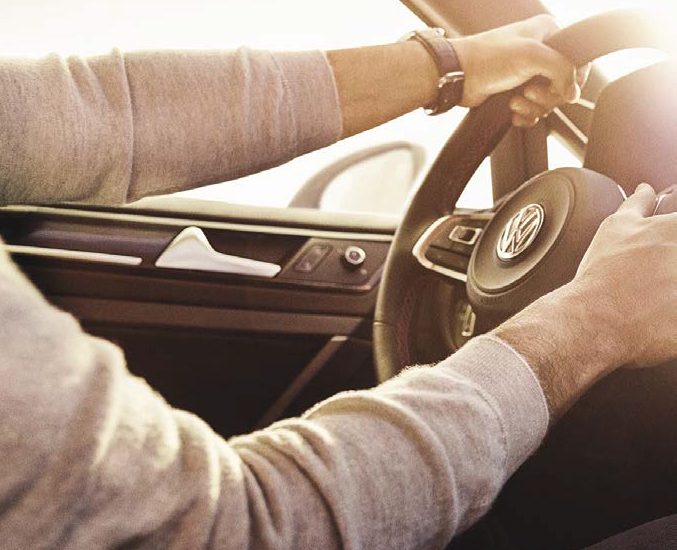 Receive a $500 Contract Bonus** when you purchase or lease any new Volkswagen vehicle through Volkswagen Credit. Get competitive rates even if you have a limited credit history. Credit history is not required, but if you have existing credit, it must be in good standing. No security deposit is required on a new lease. 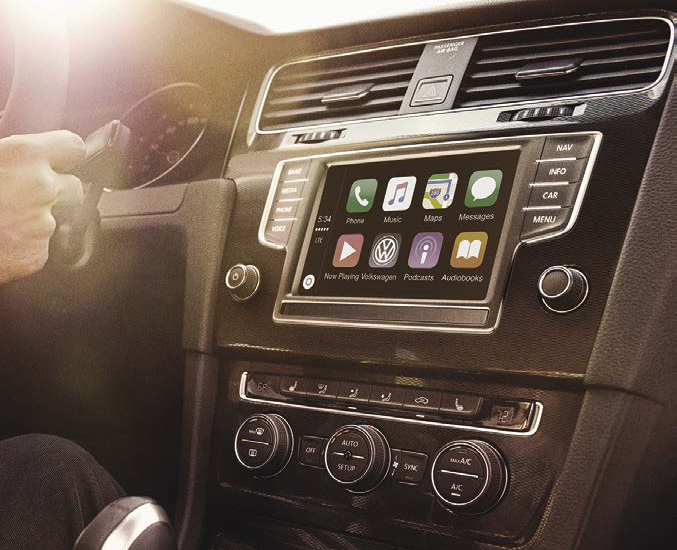 Get into gear for your new Volkswagen. You've just finished four years (more or less) of hard work, and you deserve to continue your journey in a Volkswagen. You graduated within the past 24 months, or will graduate in the next six months from an accredited U.S. or Canadian college or university. You are a U.S. citizen or permanent resident. You have a full-time (permanent) job, or have a written commitment from your future employer. * The College Graduate Program is subject to credit approval and is available to U.S. citizens or permanent residents who graduated from a U.S. or Canadian accredited college/university no more than 24 months prior to credit application. Applicant must be employed in a full-time permanent position or have a written commitment from a future employer. References, proof of income, copy of degree or official transcript, and contact information for college/university required. Credit history is not required, but existing credit must be in good standing and have no previous derogatory credit. Program good through ad duration. Program not valid in Puerto Rico. See your local Volkswagen dealer for details or, for general product information, call 1-800-Drive-VW. ** Volkswagen of America, Inc. will pay a $500 Contract Bonus when customers eligible for the College Graduate Program lease or purchase a new, unused Volkswagen vehicle through participating dealers and finance the lease or purchase through Volkswagen Credit. Excludes Certified Pre-Owned vehicles. Subject to credit approval by Volkswagen Credit. Bonus must be applied toward customer lease or purchase and is not redeemable for cash. Offer not valid in Puerto Rico. See your local Volkswagen dealer for details or, for general product information, call 1-800-Drive-VW.